Maldives has participated at the Colourful World International Cultural Exhibition held for countries involved in the Belt and Road Initiative. The four day exhibition held in Chinese Capital, Beijing, was participated by approximately 45 embassies. 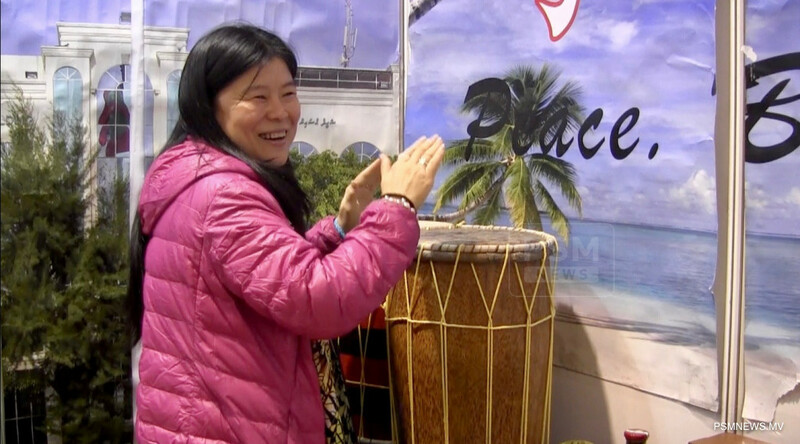 The Maldivian Embassy in China, during the exhibition, showcased Maldives culture and tourism. 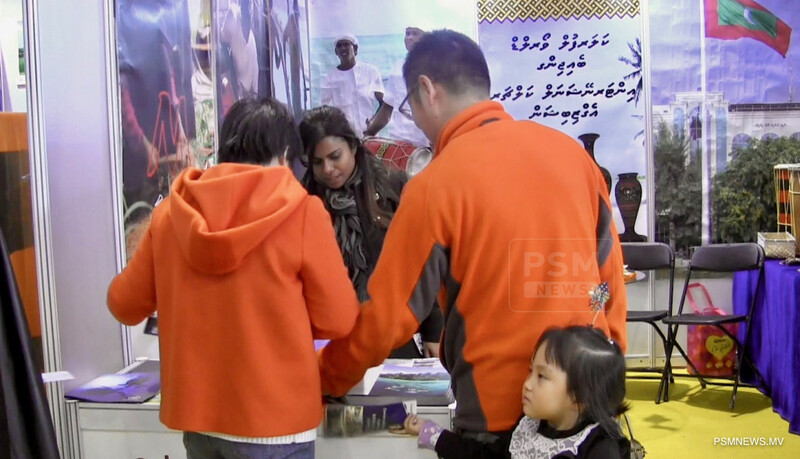 The Maldivian stall was visited by many people who attended the exhibition, to acquire information about Maldives, according to the Maldivian Embassy in China. Maldives has participated in all the editions of the exhibition.